Psilocybe cubensis Golden Teacher is a golden capped colored mushroom that has been in existence since mid-1980.This species of mushroom is one of the most popular strains for beginners. The secret around this species of mushroom what makes it so special and valuable. Compared to other Cubensis species, The Golden Teacher magic mushrooms are much larger and elegant in their appearance. The magic mushroom grows kits by the Psilocybe cubensis Golden Teacher contain no bulking agents - the content is a 1200ml cake of 100% colonized substrate. Unless you compromise, you will see at least 4 flushes, amounting to up to 600g of fresh mushrooms. Some people have even reported yields of around 800g! 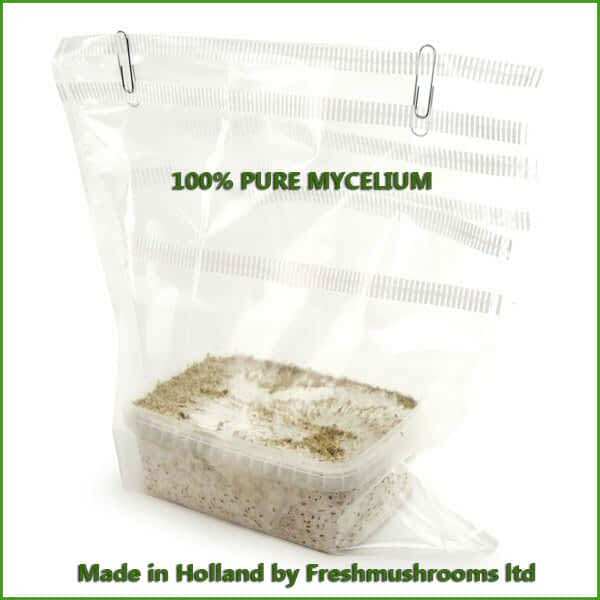 Note: All mycelium grow kits are shipped without growing instructions and other marks. You need to revisit our website to access the growing instructions which can be found at the bottom of our website. YESSS! I did my first shroom trip on these golden teacher mushies. I don't want to get into, to much detail but if you wanna go completely insane and laugh about it, this is your kit!! I cant really say mutch about this more then I had a really pleasant trip. And if you are suffering from social fobia like me, you have to try this one. Been suffering from that stuff for like probably 10 years, but after this trip its like my fobia never existed. I also feel like its hard to remember how I used to feel around people and that is a very weird but pleasant feeling. I will order this shroomkit and others in the future for sure. 5 star plussssss!!! This is a important message that I would like to share to all the customers who are willing to buy these growkits form this web site. 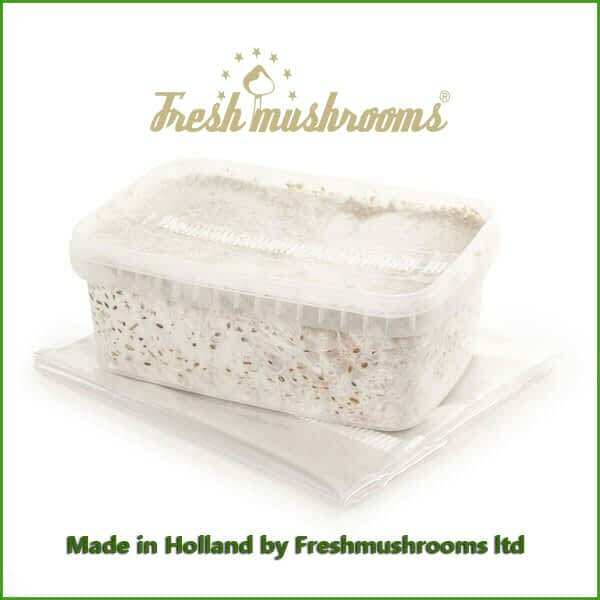 I personally feel this is the best web site for mycelium boxes. Its been over one month since I have placed my order on this web site for golden teachers and heat matt. So far I have one big first flush of golden teachers and the second flush pops up quickly. 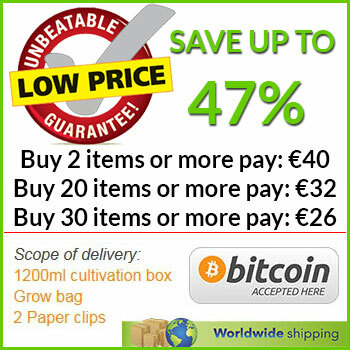 I am really satisfied with this service and for the quality of the grow kits. Do you research on the different species before ordering, they are all sublieme. This is a genuine magic mushroom webshop. So far the best shrooms I had. The most colorful visualisations . Harvested over 70g dry shrooms with was about 800 grams fresh in 6 flushes. One big flush and five much smaller ones. As for now golden teachers are my favorite shrooms. Came quickly, just as promised. Product was a good quality. Our first time! We got two Good flushes, then the person who Was supposed to care for them while I was out of town left the lid on and they all died after only two flashes. I can’t wait to try this again! I hate bit coin, though. I think I need to mail the money in this time because it’s so hard for me to figure out bitcoin.